The official VDL Standings and Statistics are updated after every round. Check out the 2016 Schedule overview. 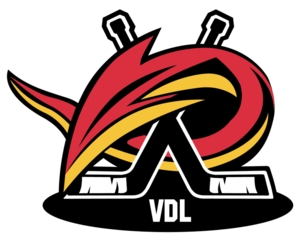 You can also download the official VDL Schedule from Ice Hockey Tasmania.